Pulmonary hypertension is a type of high blood pressure that affects the arteries in lungs and the right side of heart. 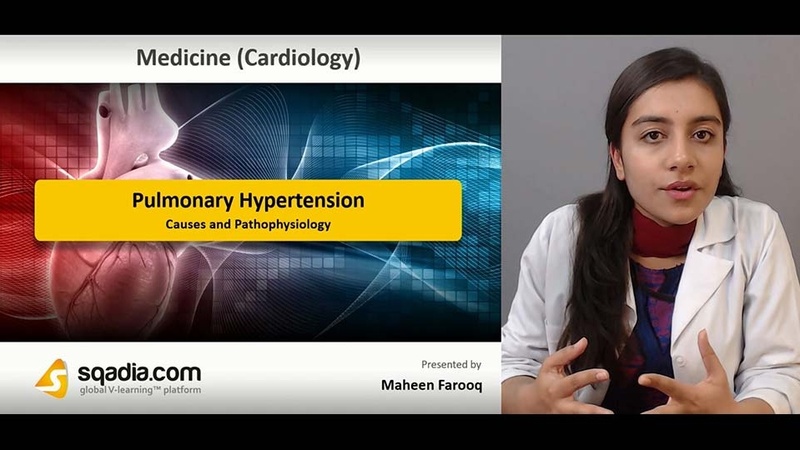 In pulmonary hypertension, pulmonary arterioles and capillaries are narrowed, blocked or destroyed. In this situation it is harder for blood to flow through lungs which raises the pressure within arteries. 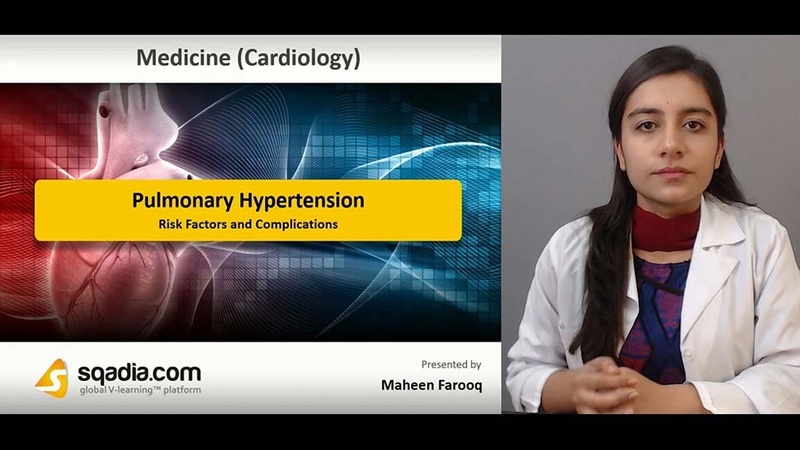 Based on different causes pulmonary hypertension is classified into 5 groups. 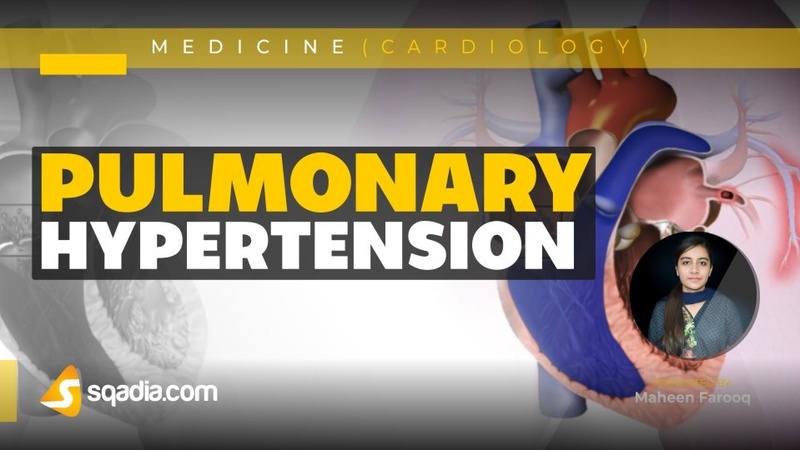 Pulmonary arterial hypertension can be associated with other conditions such as connective tissue diseases, congenital heart problems. In PAH, the pulmonary vasculature is dynamically obstructed by vasoconstriction, structurally obstructed by adverse vascular remodelling, and pathologically non-compliant as a result of vascular fibrosis and stiffening. Risk factor of pulmonary hypertension are obesity, family history, idiopathic pulmonary arterial hypertension. Most common complications are arrhythmia, cor pulmonale, blood clots. Eisenmenger syndrome is a type of congenital heart disease, causes pulmonary hypertension. It is most commonly caused by a large hole in heart between the two ventricles, called a ventricular septal defect. Clinical features of pulmonary hypertension illustrate dyspnea, fatigue, syncope, cyanosis, and palpitations. Diagnosis is carried by conducting echocardiogram which evaluate cardiac structures, function and hemodynamics, by chest X-ray which show enlargement of right ventricle. 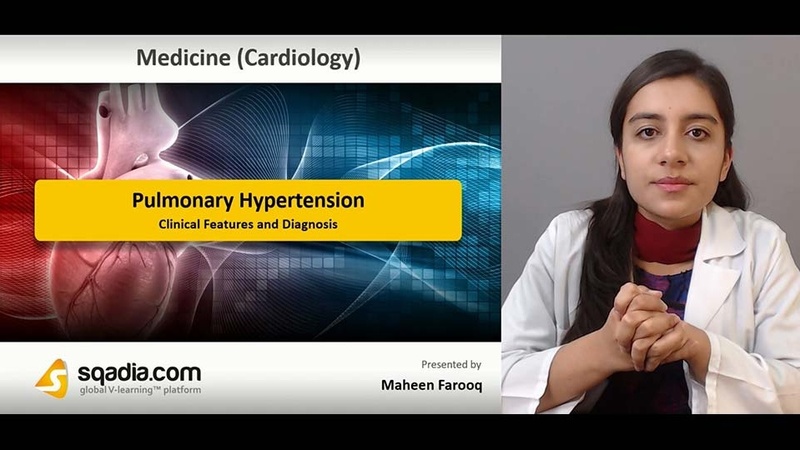 Diagnosis through right heart catheterization confirms that patient has pulmonary hypertension. 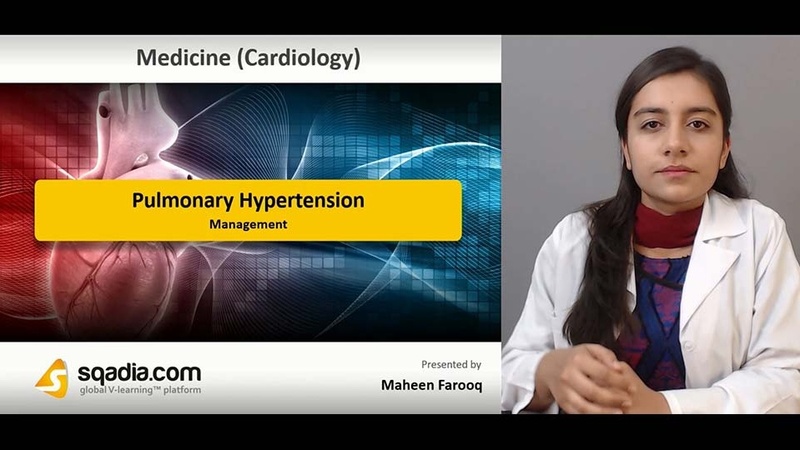 Pulmonary hypertension is managed by pharmacological and surgical management. Pharmacological management uses high-dose calcium channel blockers, endothelin receptor antagonists, and vasodilators such as nitric oxide, sildenafil, tadalafil. Atrial septostomy and lung or heart-lung transplant are the surgical management techniques.